Wanxiang shows it's serious about bringing the Karma back. 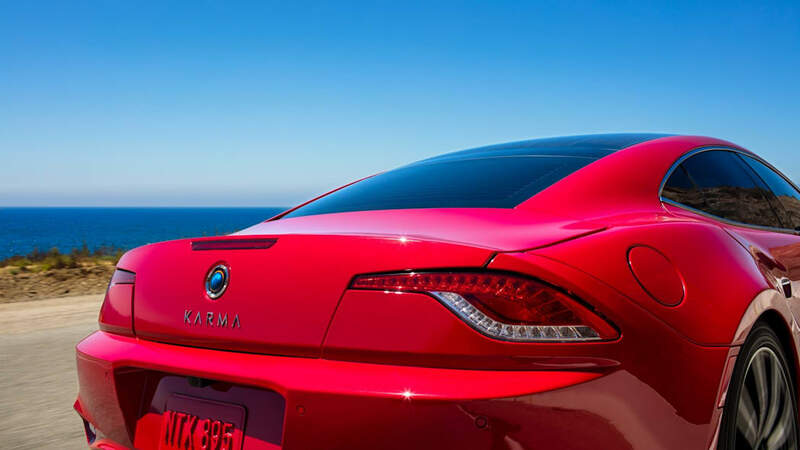 It was not obvious that the eyes of the automotive world would focus on Huntington Beach, California today for the launch (sort of a relaunch) of the Karma Revero. 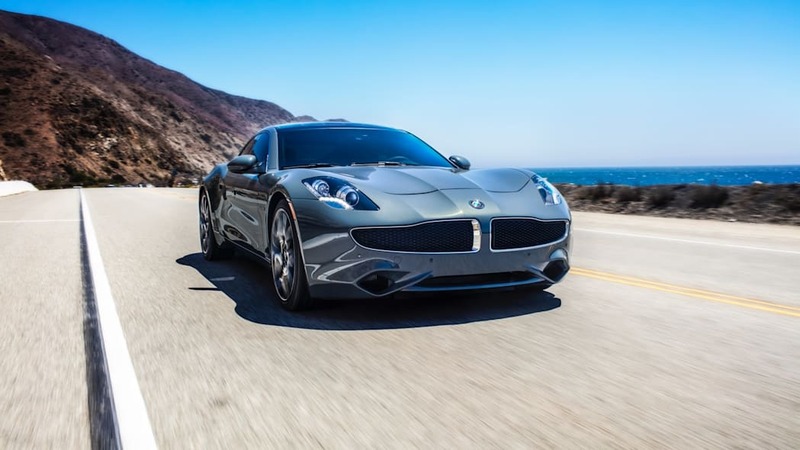 The unlikely rebirth of the Fisker Karma has taken a long while, and you'll be forgiven if you thought that Fisker's bankruptcy filing in 2013 signaled the end of the swoopy plug-in hybrid. 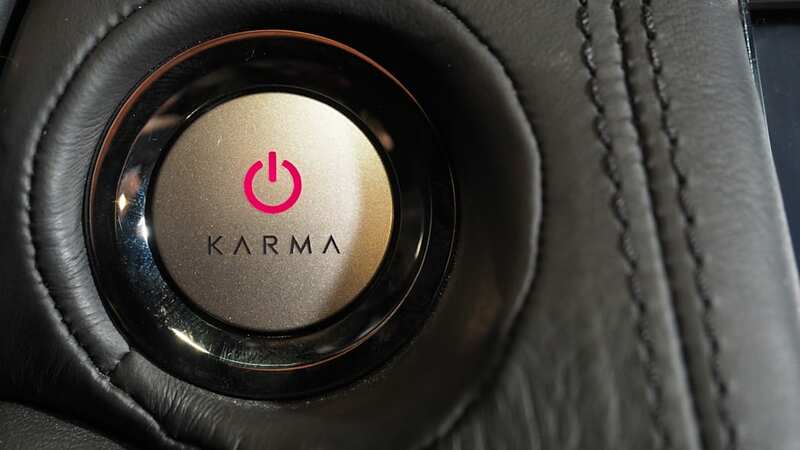 Sure, at the time there was talk of the Karma returning some day, but in the era of plug-in vehicle pioneers like Aptera, Bright Automotive, and Phoenix Motorcars fading away in the figurative pages of Chapter 11 filings, who really thought it would happen? Wanxiang, that's who. 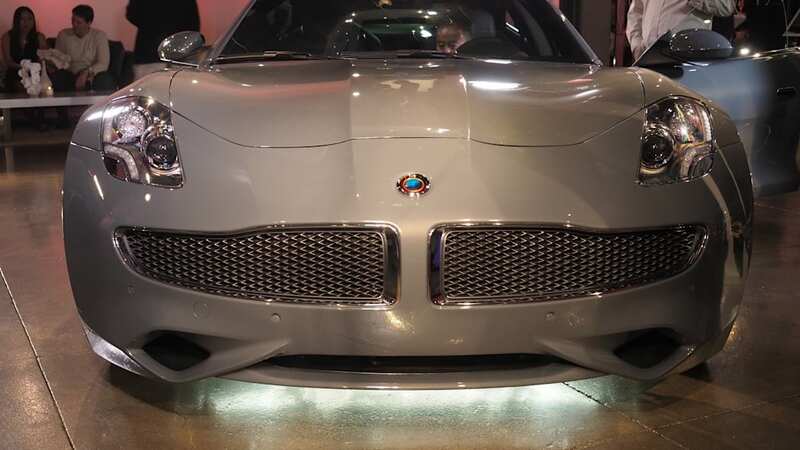 Based in China, Wanxiang bought the rights to the Fisker assests back in February 2014 for $149.2 million. 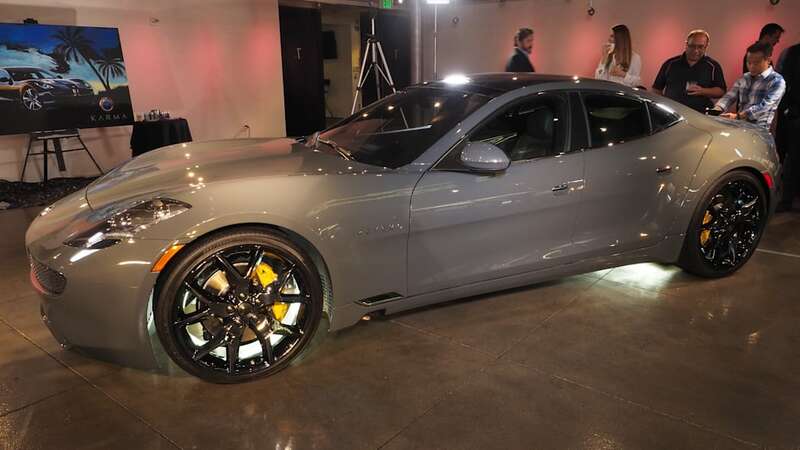 As we learned today in Huntington Beach, there were only 22 Fisker employees left at that time. 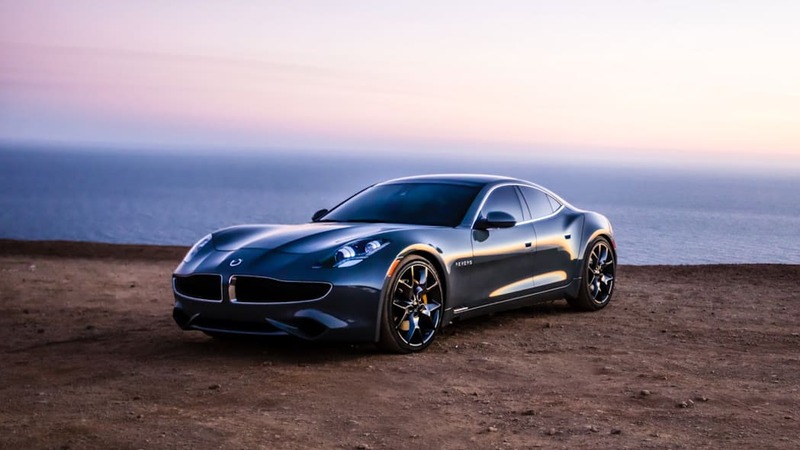 A year later, in March 2015, the new Karma Automotive had 203 employees. There were 697 in August 2016 and the plan calls for 967 by the end of 2016. 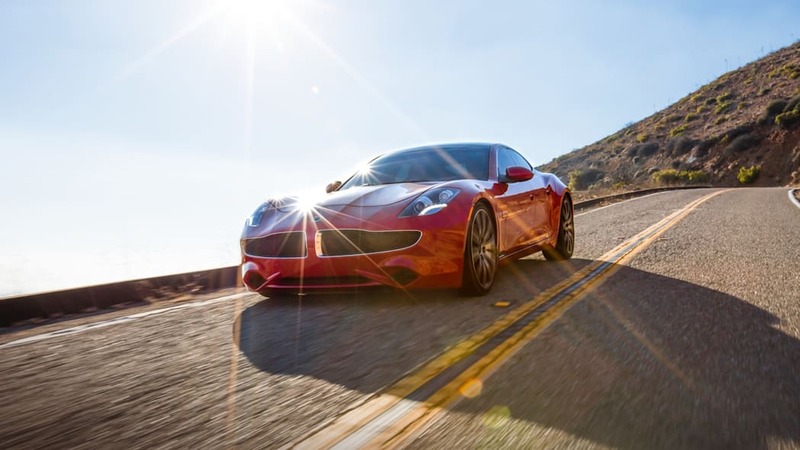 That's just one example of the intentional and dramatic growth that Karma is putting into bringing the Revero to market. Or back to market. Whatever. 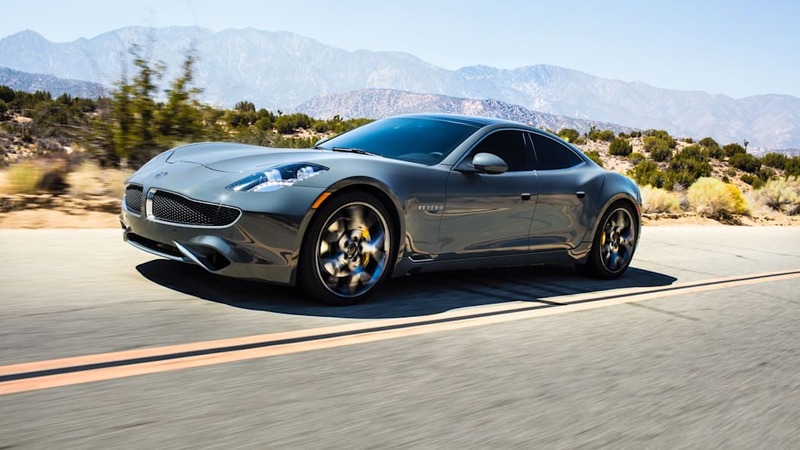 Here are seven things we learned about the Revero and Karma Automotive. 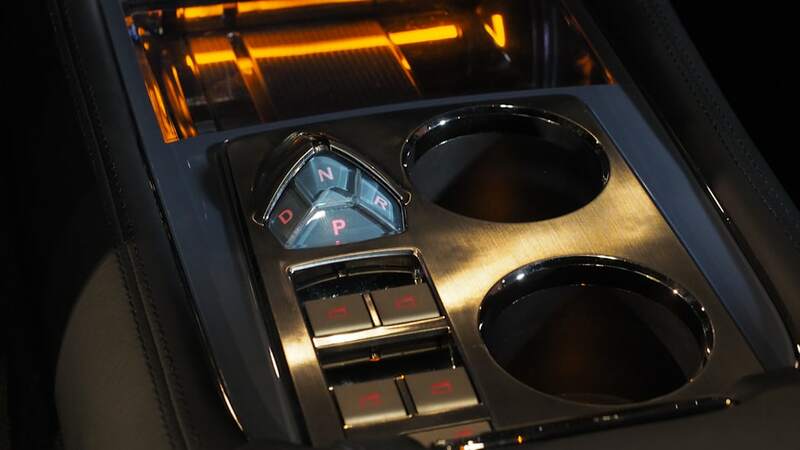 The MSRP will be $130,000. 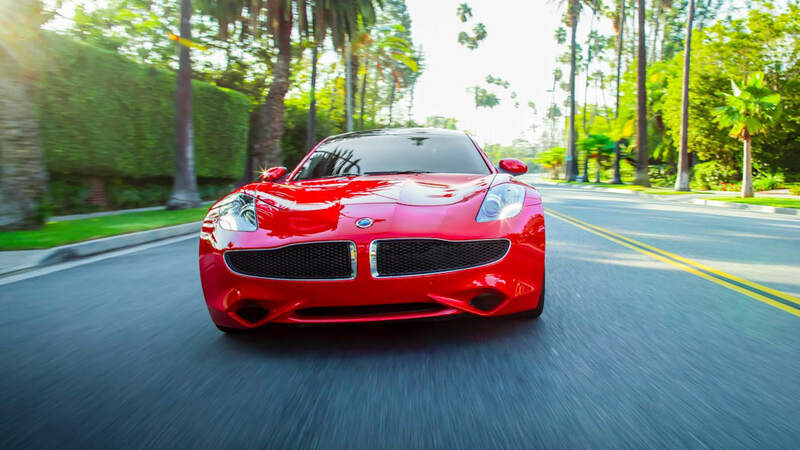 The Fisker Karma started at $103,000, so the Revero's new $130,000 starting price tag is a bit of a jump. 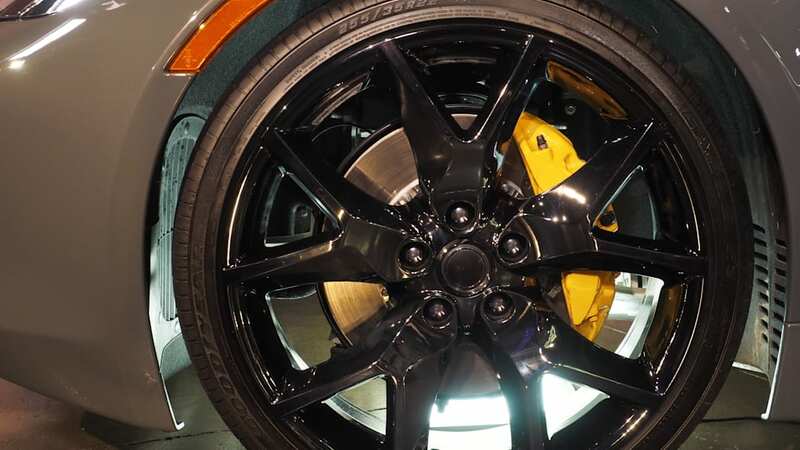 Aside from colors, wheels, and calipers, there won't be many options, either. 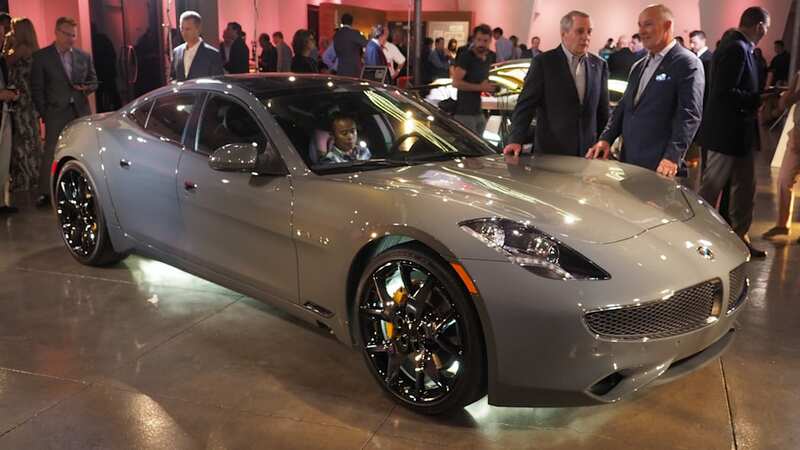 Of course, there's a lot that's new and different about the car, and that costs money, but if you couldn't afford a Fisker, don't bother shopping for a Revero. The gas engine and most of the remains the same, but there have been upgrades. 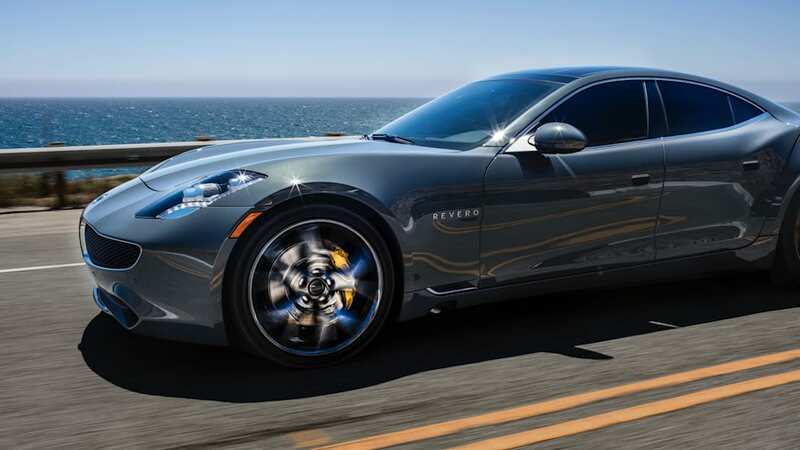 Just like the Fisker, the Revero uses a 260-horsepower, turbocharged four-cylinder engine from General Motors. But on the electrical side, things have gotten better. 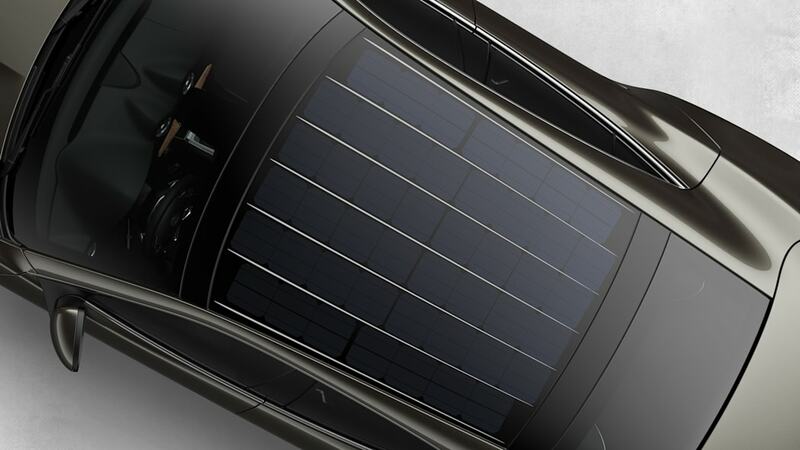 DC fast-charging at 40 kW is now available and the on-board charger has been upgraded from 3.3 kW to 6.6 kW. 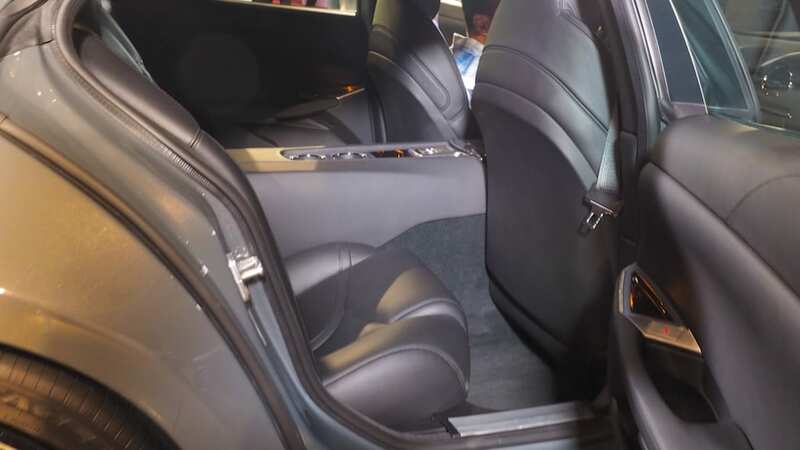 The battery is similar (it still uses A123 cells, which isn't a surprise), but the capacity has been increased from 20.4 kWh to 21.4 kWh, which will be good for 50 miles or range. 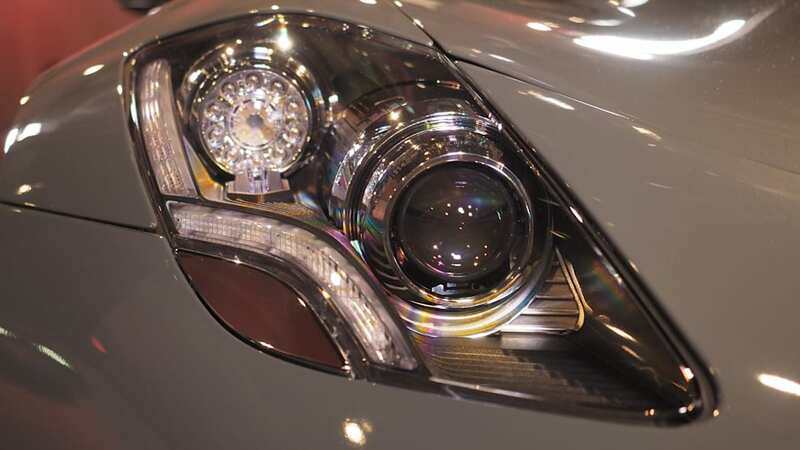 The 0-60 time has been dropped by a second to 5.4 seconds in Sport mode. 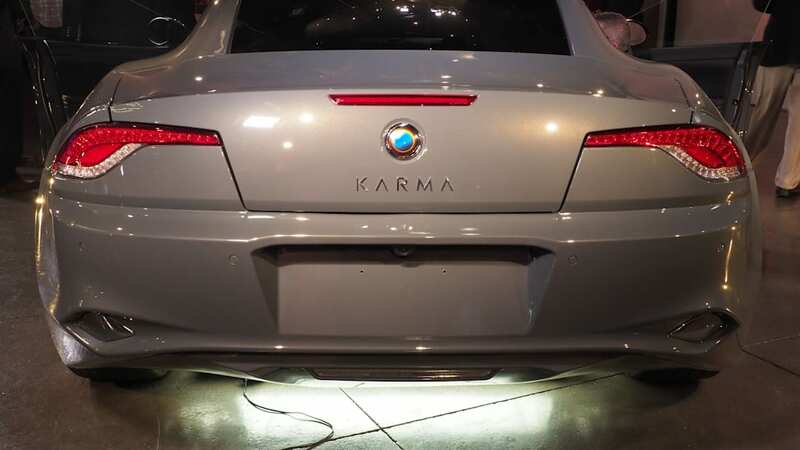 Nothing has been finalized yet, but apparently Karma expects the EPA fuel efficiency numbers to be roughly the same as before. 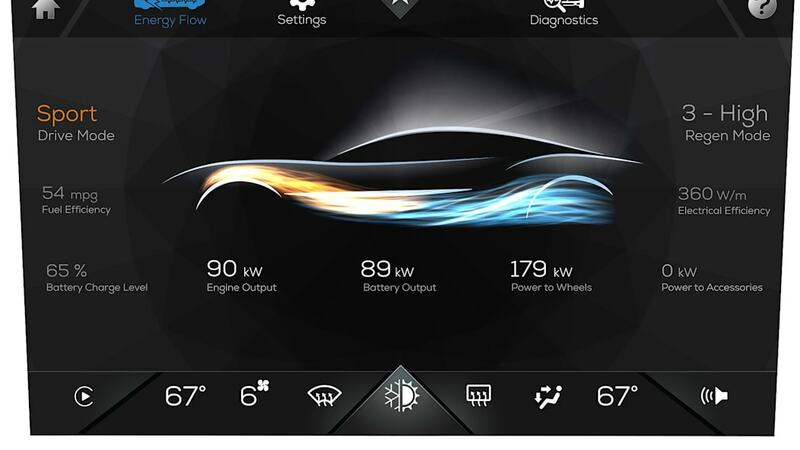 The infotainment system has been totally redone. I still think that this 41-minute video ravaging the original Karma's infotainment system is one of the best automotive tech reviews ever. 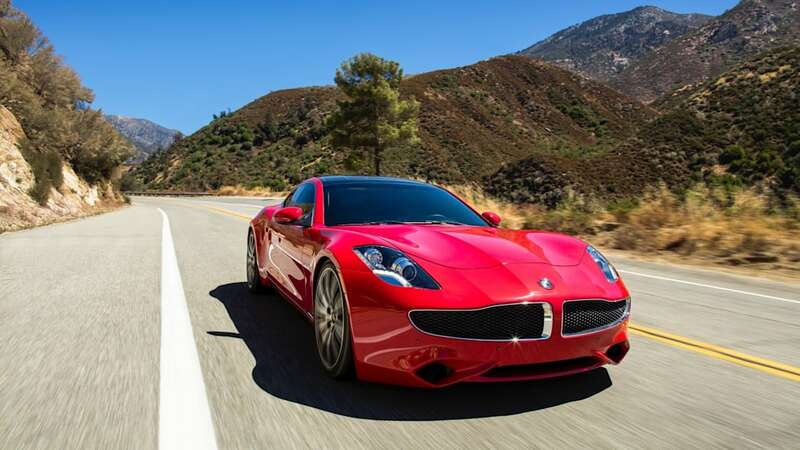 It comes from a place of passion and it's spot on, describing in detail just how bad a job Fisker did with the one piece of equipment that drivers use most often after the steering wheel. 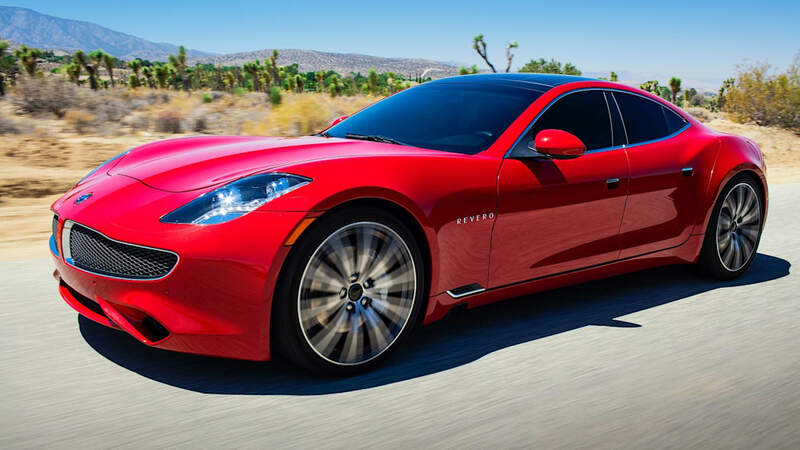 So, it was obvious that Karma Automotive would need to redo the whole system. While we haven't yet been able to play around with the new screen, we did hear all about how everything is different now. 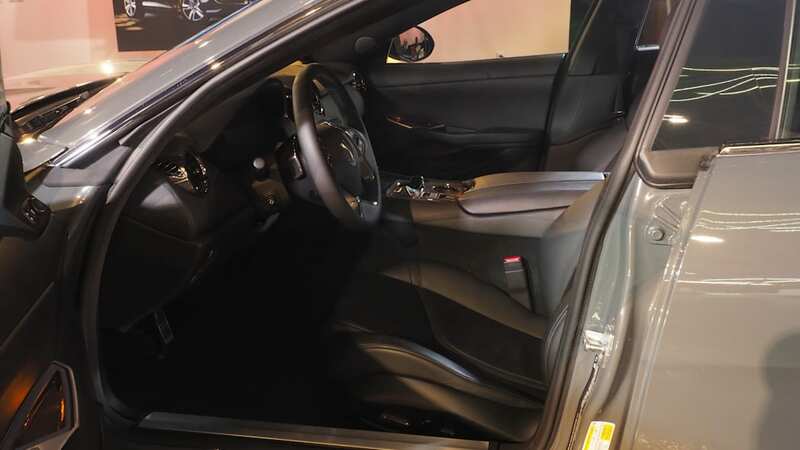 Carl Jenkins, senior vice president and vehicle line executive, said that the old system was so slow that there were many cracked screens from people pushing too hard. 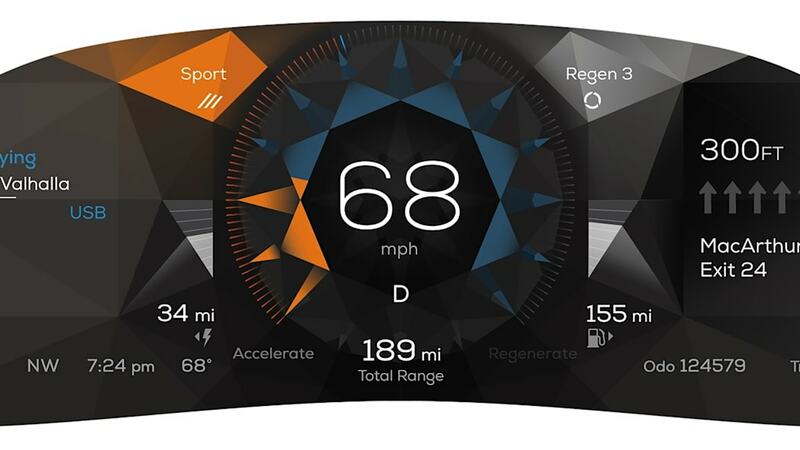 So, Karma partnered with Rightware and used the Kanzi UI design software to create the new high-definition cluster and touchscreen. 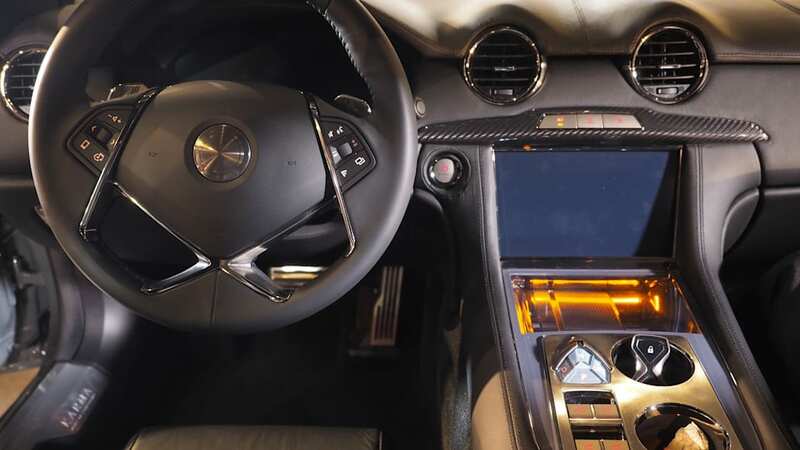 Rightware is proud of the speed improvements it's done, saying that the new system offers, "a highly responsive and engaging user experience with integrated access to HVAC and Infotainment functions, making them easily accessible with just a few touches. 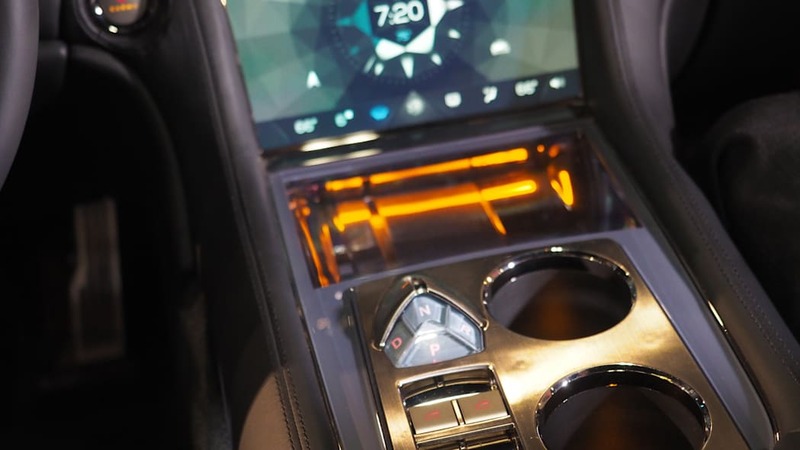 The system runs at a solid 60 frames per second and responds to touch instantly." 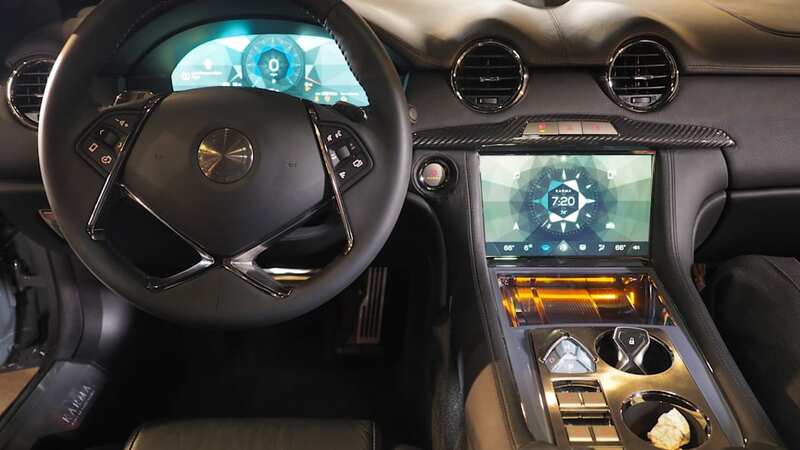 The Revero will have Apple CarPlay, and Android Auto at a later date. 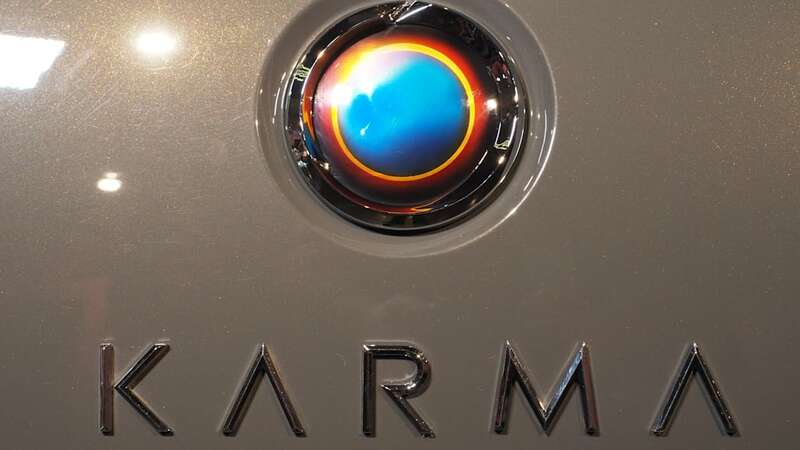 The car will have a dedicated 4G connection (Karma isn't saying which carrier it is using) and a nav system that uses hybrid maps with off-board capability and live traffic. 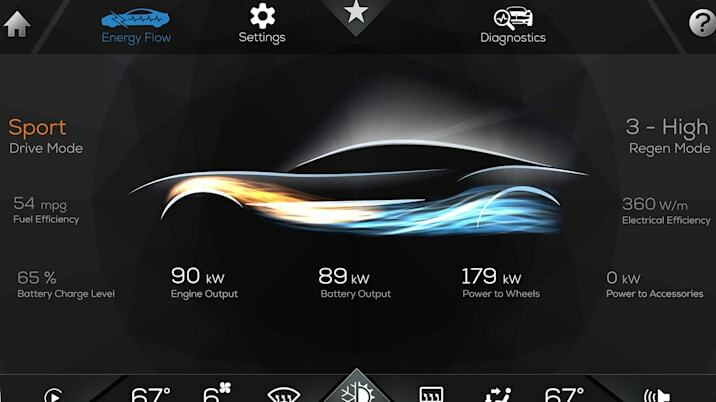 The whole thing - infotainment as well as firmware – can be updated over-the-air as well. 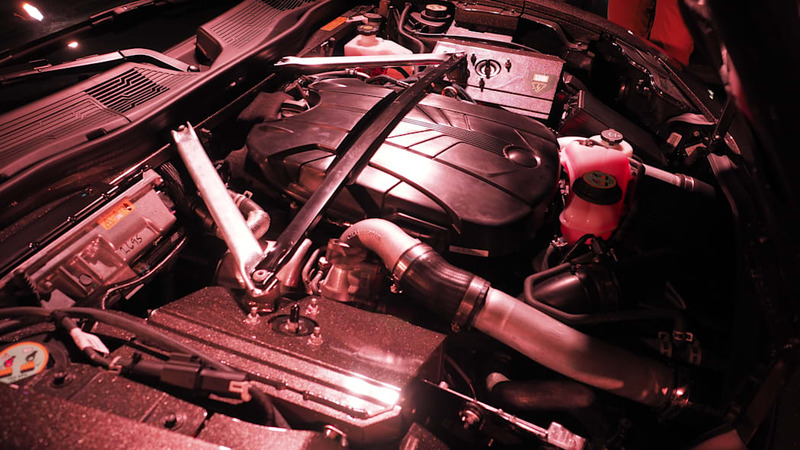 For now, Jenkins said, "important work remains" to be done on the new system. 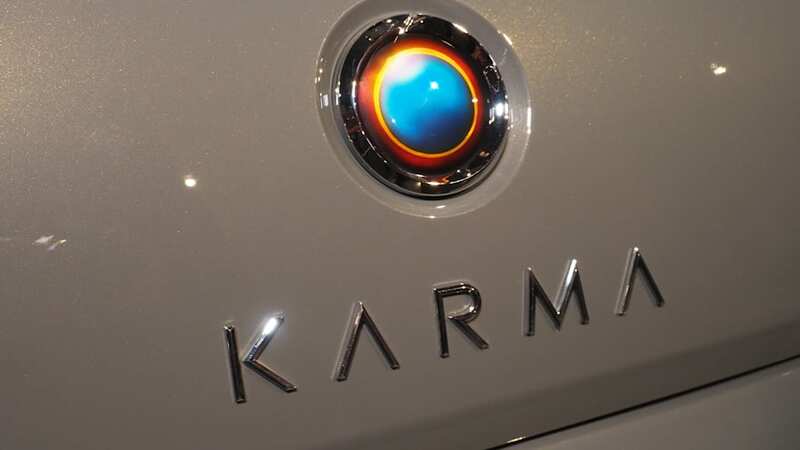 Karma will use the same machines in California that Valmet used to build the Fisker Karma in Finland. 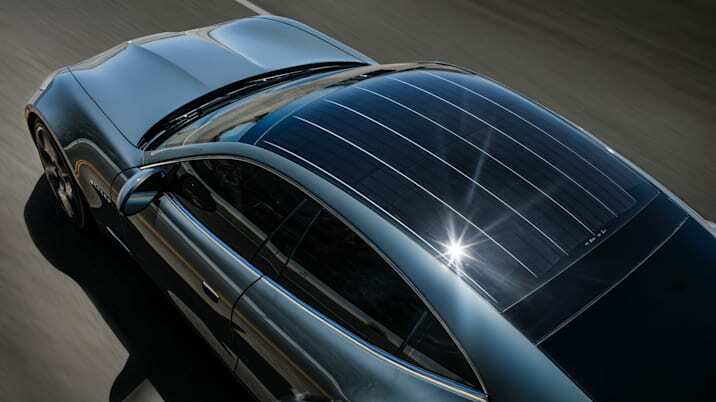 The solar roof remains, and can now provide enough power to move the car. 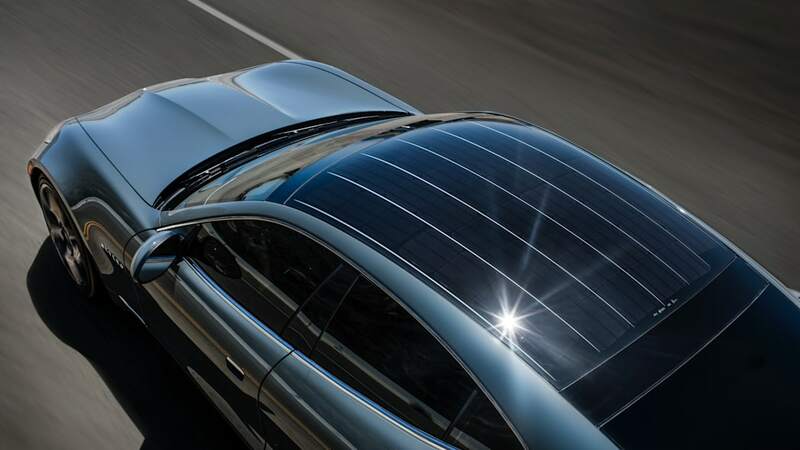 According to press materials, "the solar roof can generate up to 1.5 miles of electric range per day, depending on weather conditions." So that answers that question. If this all sounds good, then contact one of the few Karma dealers in North America and make a deal. Online orders will start at the end of September. 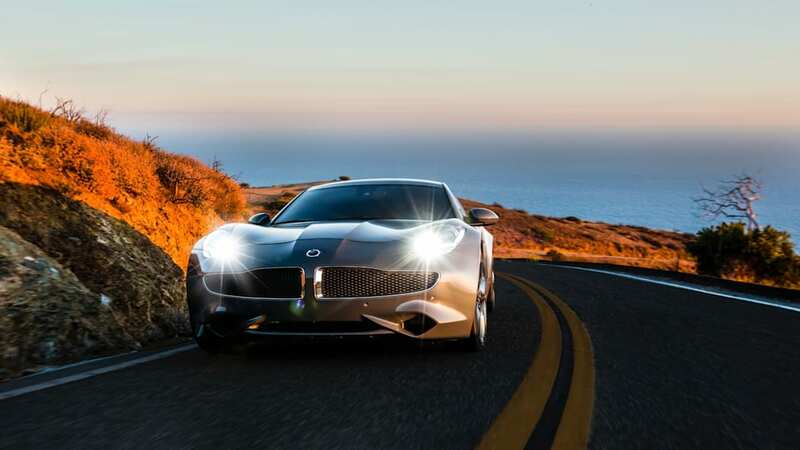 What about the other Fisker concepts, the Surf, the Sunset, or the Atlantic? 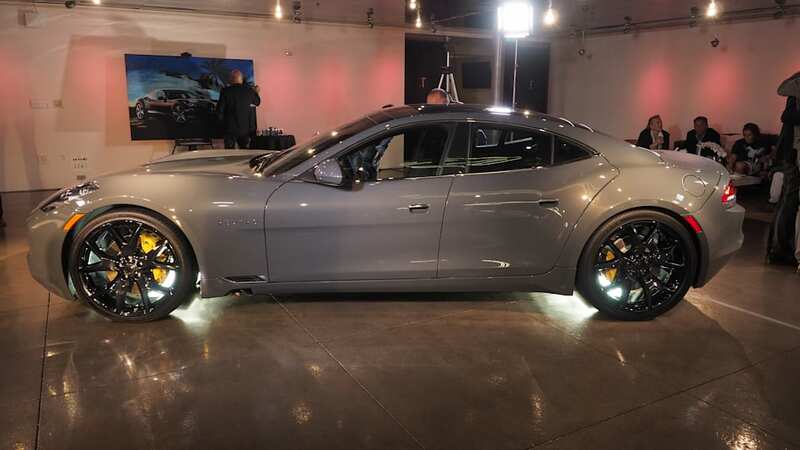 Obviously, at an event about the Revero, any discussion about future products was limited. When Wanxiang relaunched the Karma website, it said, "Hello Future. Meet the Atlantic." 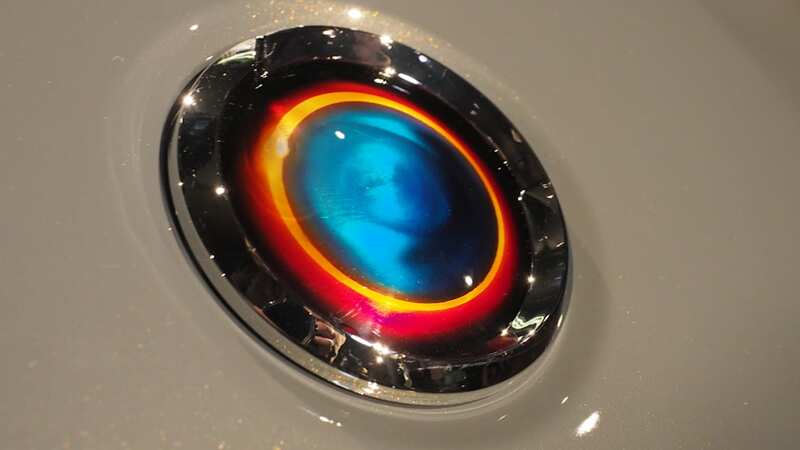 Today, though, no one gave us a direct answer about the three Fisker concepts that never made it to production. 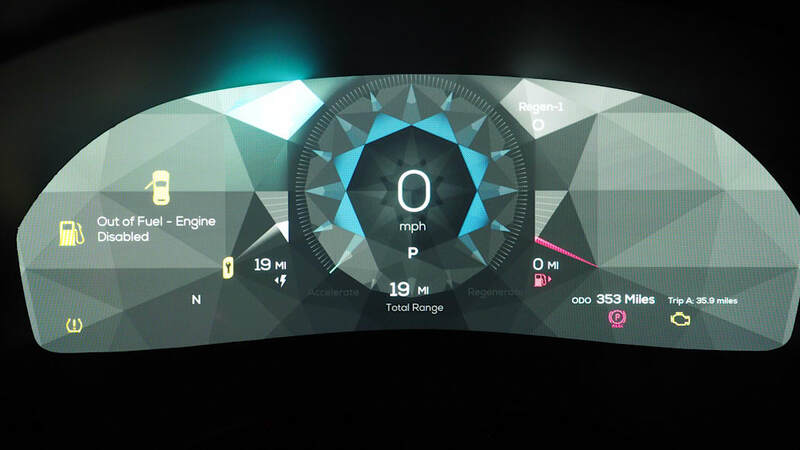 Alex Klatt, Karma's VP of global design and architecture, said that the physical vehicles sit in the company museum and "drive discussion" about the future of the company. 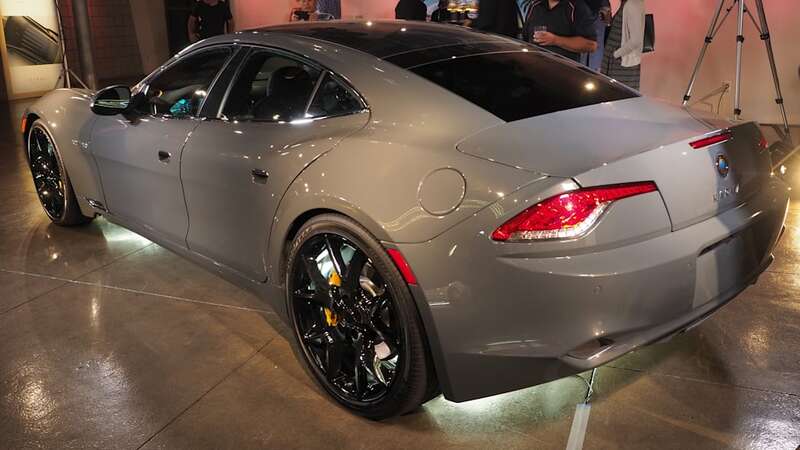 Jenkins said that Karma Automotive has "a pretty clear product plan" and left it at that.